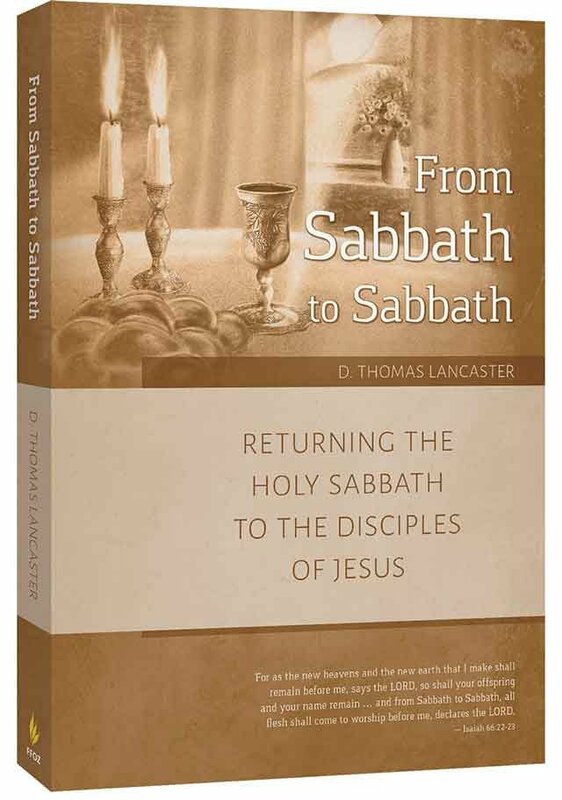 As disciples and imitators of the Master, it is important that we become familiar with the customs that made our Messiah’s practice unique. 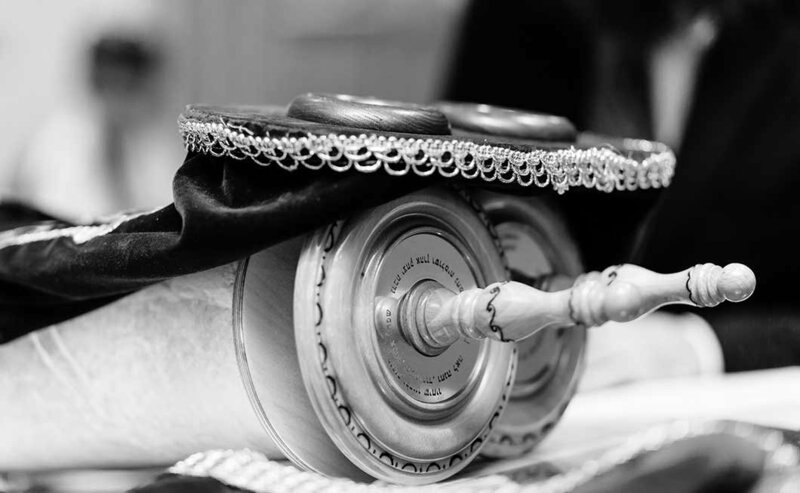 We can best define minhag as a particular and specific custom. Most great rabbis had their own unique set of customs, and in the spirit of true discipleship, students of these sages would carry out these customs exactly the same way their beloved rabbis did. Eventually these customs defined individual synagogues within each of the various branches of Judaism. A minhag [custom] is considered an essential expression for the followers of a particular sect. Customs are not explicitly based on biblical commands, and if they contradicted Torah, they were declared “null and void.” Think of it as buying a house in a subdivision. Your house might be identical to your next-door neighbor’s, but while your houses are similar, there are also differences. From the color of paint to the style of kitchen cabinets, your houses are both similar and different. In the same way, we could say that the Torah is the house model, whereas the options are the customs. Why should we care what the Master’s customs were? Because they were what differentiated His Torah observance from others. Building on the house concept, a school or group of Pharisees in Yeshua’s day were defined as just that: “House of Hillel,” “House of Shammai,” etc. When we come into Messiah, we join the “House of Yeshua,” so to speak. As His disciples, it is important for us to become familiar with the customs that define this family of which we are now a part. It is imperative that we begin to learn what made our Messiah’s practice unique as we strive to be imitators of Him. The Bible does not command synagogue attendance on Shabbat to read the Torah. Although Leviticus 23:3 alludes to an assembly or gathering on Shabbat, it does not explicitly described the details of the manner of the service. Yet by using the words “according to His custom,” Yeshua was identifying with the synagogue’s practices. For example, from the Gospels, we can see that, during the service, the Master reads from the Torah and then the Prophets while standing, and then sits down to teach, which was the common practice of the Judaism of His day. Gathering together on Shabbat provides fellowship and helps in making this appointed time special. The Torah service is a mode by which we can stay focused on the true intent of the day and at the same time praise the Father in unison. For those of us who are able to assemble on Shabbat, reading Torah together is not just a nice tradition, but rather, is raised to the level of an act of discipleship. Yeshua’s custom appears to be that He would teach crowds wherever they gathered around Him. He was not limited to location; sometimes it seems that He even preferred teaching outdoors. Imagine the tranquility and exhilaration of hearing the Master expound on the Torah while in the wilderness, in a field overlooking the Sea of Galilee, or in a boat while the water gently lapped against its side. These scenes provided the perfect backdrop for many of His teachings such as the parable of the sower and the illustration of the miraculous catch of fish. Experiencing the fresh air and God’s creation can invigorate and expand our study of His Torah. This event took place after His last seder meal with His disciples. After singing the Hallel, they went to the Mount of Olives and there He prayed. A close reading of the Gospels indicates that He indeed spent quite a bit of time on the Mount of Olives teaching His disciples. For instance, John indicates in his gospel about the Mount of Olives, “Now Judas also, who was betraying Him, knew the place, for Yeshua had often met there with His disciples.”  He also meets with the disciples in this location in Matthew 24 and Acts 1. If you are ever blessed with the opportunity to visit Jerusalem, be assured that a pilgrimage to this special mountain gives you the opportunity to practice Yeshua’s custom by literally following in His footsteps. Two more of the Master’s customs deserve our attention. While neither of these have the saying “as was His custom” attached to them, they do seem to be a unique part of His Torah practice. At this particular occasion He is seen beginning His prayers even before the sun is up. A parallel to this practice can be found in the Talmud where a small group of pious Israelites would rise and begin praying before dawn so that the recital of the Shema would end just as the sun was rising. It seems that Yeshua could have fit into this group of insomniacs quite well. While most of the general population waited until a later hour to begin their morning prayers, in this passage we see our Rabbi rising before the sun to pray and petition His heavenly Father. Waking up early to pray sets the tone for the day. It puts our priorities in order and insures that we are not interrupted before the busy day begins. It seems that the Master knew that people would need His attention almost as soon as day began, and therefore He turned His attention to the Father early. Without asserting ourselves too heavily, it does appear that the Master often chose to rise in the wee hours of the morning. In the Baal HaTurim’s mind, it is as if when the petitioner would look up his eyes would meet those of God’s. Although he wrote these words over a thousand years after our Master walked this earth, perhaps it was a similar idea of intimate connection that Yeshua Himself was expressing by looking up when He blessed His Father for the bread. 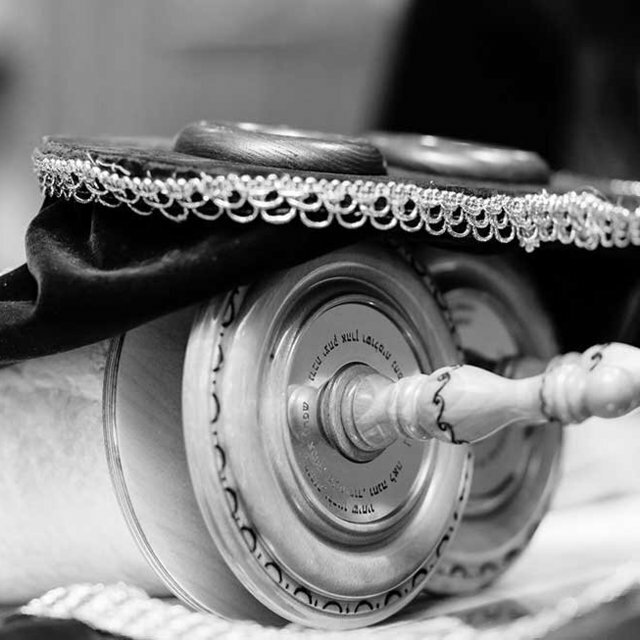 The word minhag has several connotations beyond what we explore in this article. Rabbi Yitzchak ben Moshe of Vienna in Or Zarua 1:7. See Shmuel Safrai, “Synagogue and the Sabbath,” Jerusalem Perspective (November/December 1989): 8-10. Samuel Tobias Lachs, A Rabbinic Commentary on the New Testament (Hoboken, NJ: KTAV, 1987), 67.
b.Pesachim 26a and b.Moed Katan 16b. Matthew 13:3ff and Luke 5:1ff. b.Brachot 9b, 25b, and 26a. See David Bivin, New Light on the Difficult Words of Jesus, (Holland, MI: En-Gedi Resource Center, 2005), 71-72. Rabbi Yitzchok Breiter, Seven Pillars of Faith and a Day in the Life of a Breslover Chassid, (Monsey, NY: Breslover Research Institute, 1989), 45-46. David Instone-Brewer, Traditions of the Rabbis from the Era of the New Testament Volume 1, (Grand Rapids, MI: Eerdmans Publishing Company, 2004), 75. See Matthew 14:19; Mark 6:41; Luke 9:16. See Mark 7:34; John 11:41-42, 17:1.